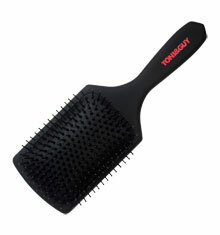 Apply to damp hair and comb through. For best results, blow dry hair one section at a time. 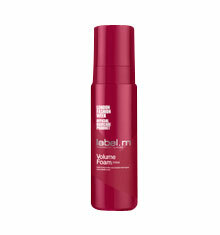 For volumising fine hair the label.m Volume Foam is perfect to help boost hair without weighing it down. 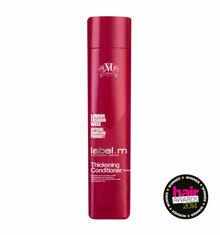 It is perfect for my very fine hair - I love it. For fine hair - what a difference. 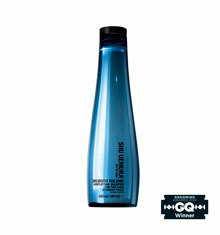 Product plumps up the hair to make it look instantly thicker - Worth a try!